Wallonia: Visit castles and fine gardens! Home Leisure Wallonia: Visit castles and fine gardens! 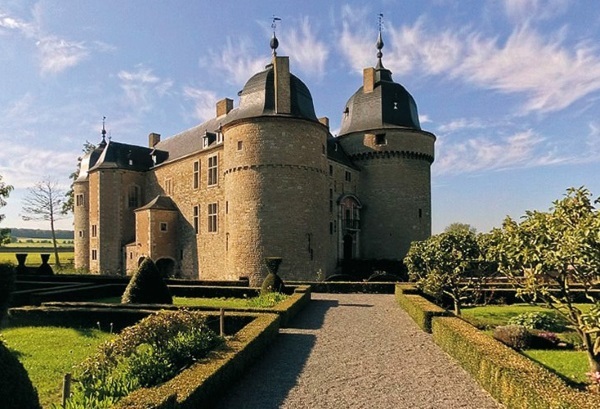 We take a look at some of the castles and exceptional gardens and parks in Wallonia. Wallonia is blessed with many secular buildings of all styles – there are no fewer than 112 castles – and you can find castles in all the provinces of the region. 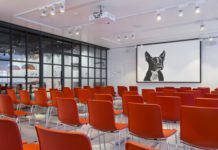 But there is much more to be found by going on the website to the Things To Do section and search criteria such as industrial sites, historic sites, religious buildings etc. Located in the Famenne region of Wallonia, this is a military construction that has become an historic building and nature reserve. The story of the castle is full of changes, reflected in its various museums. Discover Seigneurial life in the Renaissance, rural life in Famenne in the 19th century and the beginning of the 20th century. Don’t miss the Nature museum and then plunge into the flora and fauna typical of the Famenne region by taking the route through the ecological area, with its peaceful lakes. Ardennes. 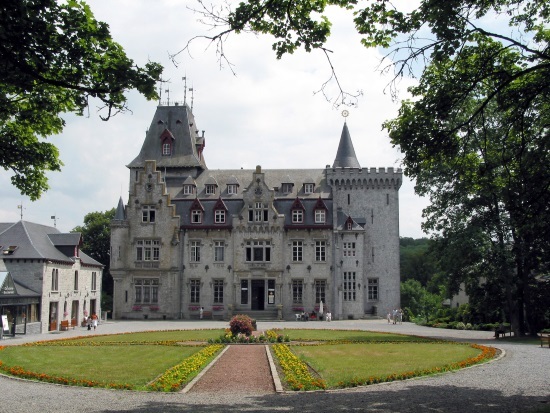 Near Durbuy, you will find the fairytale castle of Petite Somme. The castle has a long history which now houses the spiritual community, Radhadesh Ardennes. The new residents have thoroughly restored the castle and transformed it into a true spiritual oasis where you can explore the colourful culture of Indian traditions. Take a tour, watch an Indian dance, visit MOSA: the Museum of Sacred Art or stay over and explore the wooded estate. Listed in Wallonia’s major heritage register, the Castle of Beloeil has been the residence of the Princes of Ligne since the 14th century. A rich collection of works of art from the 15th to the 19th century, depicting the Ligne family’s history, is displayed in its numerous rooms. The library is 18m long and 6m high and contains some 20,000 books! 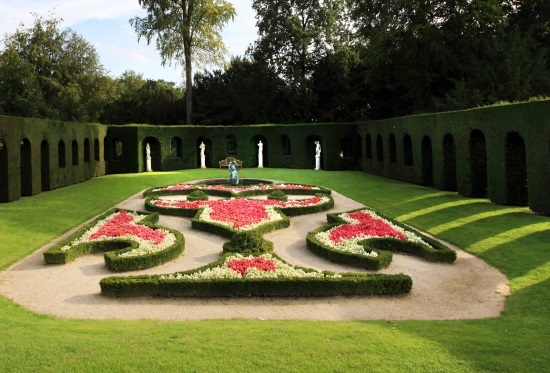 The gardens at the centre of a 25-hectare park are listed as ‘exceptional gardens of Wallonia’ and are among the most beautiful French formal gardens in Europe. Take a fun ride on the little train. On the edge of the Ardennes village of Juseret you can breathe in the changing seasons in a 17th century castle farm. 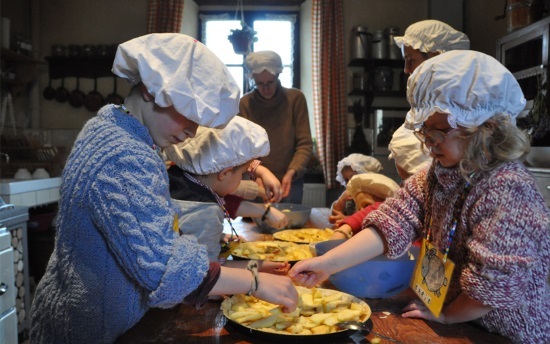 The farm offers a variety of activities that bring rural heritage to everyone: milk the cows, feed the animals, churn cream, knead bread, plant cabbages, card wool, walk with ponies or donkeys and explore the forest. There are nine exceptional parks and gardens in Wallonia, with entertainment and activities at certain times of the year. Some of these places are open all year, others are not so best to the check the opening hours on the site. They are: Parc du Château de Modave (pictured), Parc et Jardins du Château de Seneffe, Parc du Château de Beloeil, Le Parc du château d’Attre, Jardin-potager du Château d’Ecaussinnes-Lalaing, Le parc d’Enghien, Le domaine de Freyr, Domaine régional Solvay – Château de La Hulpe and Parc de Mariemont.